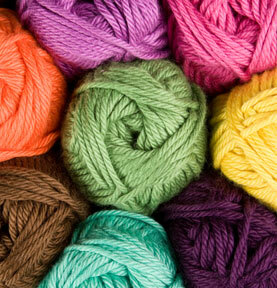 Join us to make a special yarn-themed craft project. This program is for children ages 5+. Children under 7 must be accompanied by an adult. Space is limited; a ticket is required. Tickets will be handed out 15 minutes prior to the start time. All materials are provided.